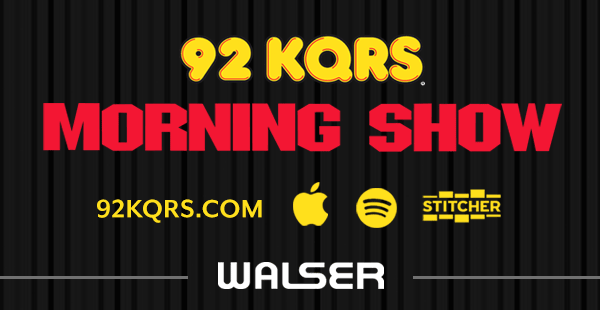 KQRS has made it even easier to listen live. But, more than that, you can check out lyrics as the songs play, see artist and album information, discover fresh new music, add to favorites, buy songs and more. You can also watch videos, listen to samples of recently played and most popular songs, explore and listen to the KQ Morning Show Podcast On-Demand. Stream Minnesota’s Classic Rock LIVE 24/7!